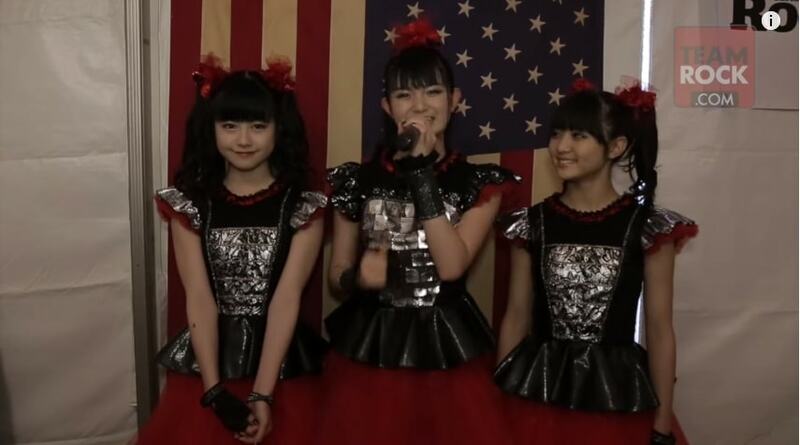 Congrats to BabyMetal, as their self-titled album has been voted as Loudwire’s May 2015 Release of the Month. ‘Babymetal’ features two new bonus tracks, one of them a pulverizing live cut of “Gimme Chocolate! !,” an ode to stuffing your face and being okay with it.